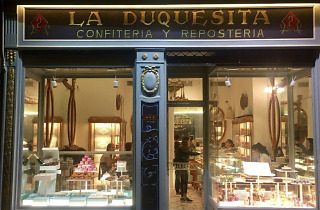 This traditional pastelería, dating from 1914, has featured in lots of period-piece movies. 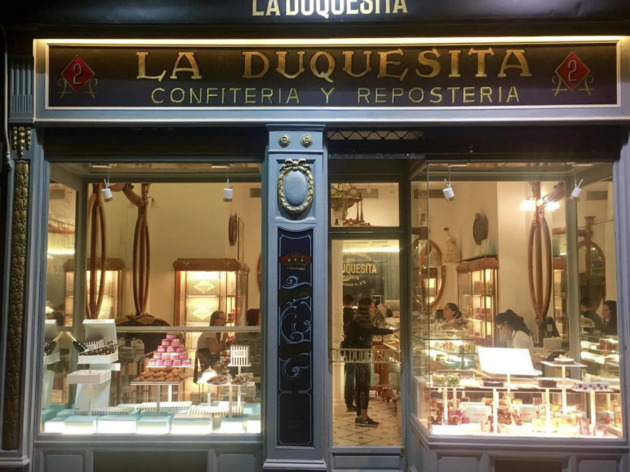 Gorgeous chocolates and cakes are up for grabs, along with turrón in the run-up to Christmas. Open 9.30am-2.30pm, 5-9pm Tue-Sat; 9.30am-3pm, 5-9pm Sun. Closed Aug.